The strain of war goes on long after the battle is over. Boncom worked with Wounded Warrior Homes to create a PSA video to assure veterans they are not alone. Every day 22 veterans from Iraq and Afghanistan take their own lives. This PSA video shines a spotlight on a terrifying problem and the underlying turmoil driving it. Wounded Warriors Homes helps veterans adjust to the realities of civilian life by assisting with counseling, housing, education, and employment. A behind-the-scenes look at the PSA filming. 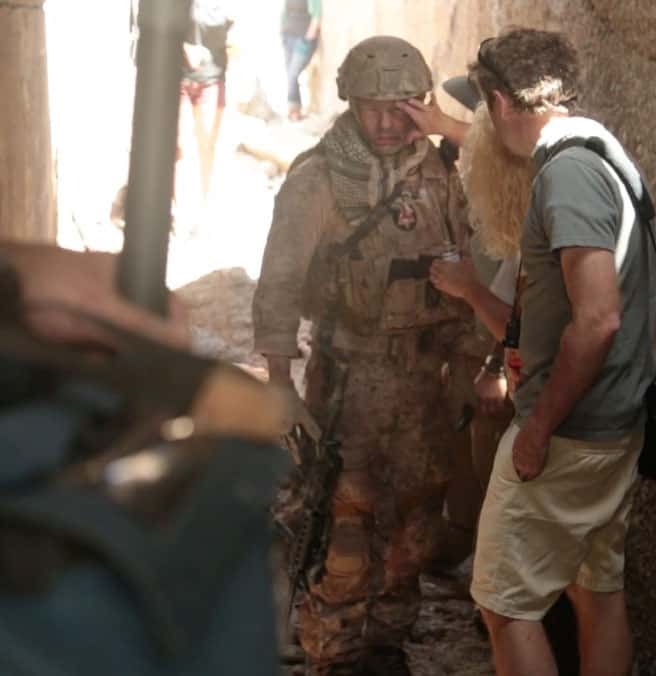 Details about all that went into recreating an Afghanistan-like environment, and the unique crew and experts that made it happen.